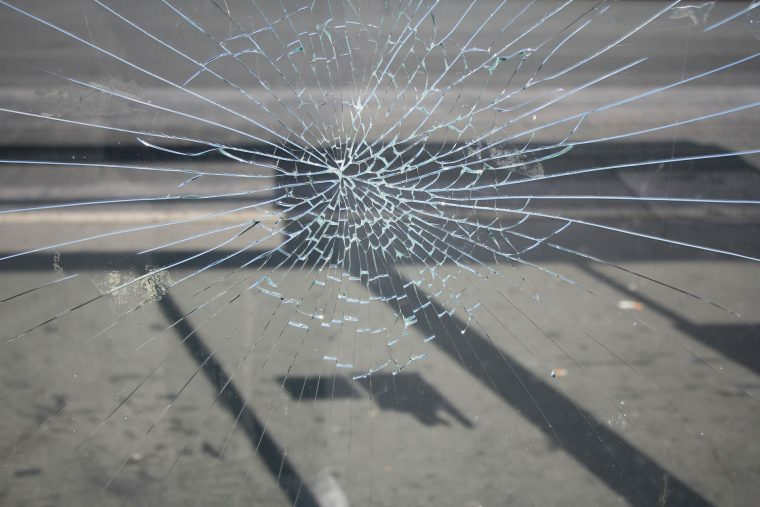 All Suburbs Glass have been providing fast, affordable window repairs Perth wide for over 25 years. When you’re in need of urgent window replacement, we’ll be there to provide you with the most dependable service available. All Suburbs Glass have a wealth of experience in the repair and replacement of broken windows. We provide our services to both residential and commercial properties. We have a friendly team of qualified glaziers who are on hand to provide a wide range of glass window repair and replacement services. All glass is repaired and replaced in accordance with Australian Glazing Standards AS1288. We can replace broken glass to both timber and aluminium sliding, non-sliding, hinged, awning and double-hung windows.